Graduated from the University of the West Indies, Mona , Jamaica with MBBS in 2006. 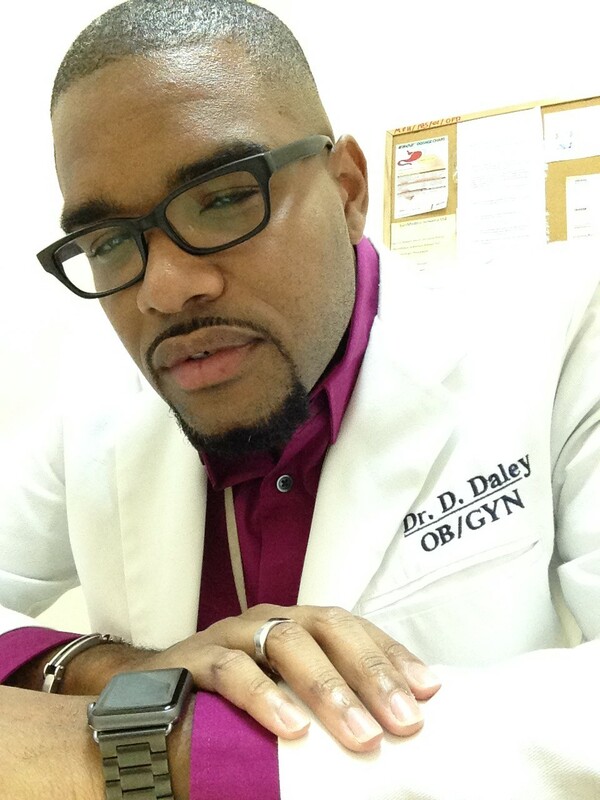 Graduated from the University of the West Indies in 2015 with Doctor of Medicine - Obstetrics and Gynaecology. Became a Fellow of the American Congress of Obstetricians and Gynaecologist in 2015. Senior Registrar in Obstetrics and Gynaecology at the May Pen Hospital. Interest in Cosmetic Gynaecology and high risk pregnancy. Director at Gynae Associates.